Best practice project finance modelling training courses has been a hot topic in infrastructure and energy markets for a number of years. 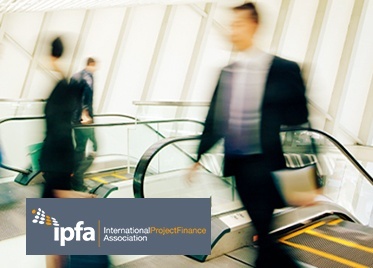 The International Project Finance Association (IPFA) have recently announced its collaboration with Corality to deliver a series of project finance webinars for the IPFA Future Leaders Network (FLN). The series of webinars, starting with ‘Project Finance Modelling: Essential Model Functionality for Powerful Transaction Analysis’ on 6 July 2016, will equip IPFA’s Future Leaders Network with the knowledge to create and deliver financial models that inspire confidence in all users. Join us - we're growing! Fuelled by increasing demand for high quality financial modelling services and training courses in the infrastructure and renewable energy sectors in the US, our New York office is going from strength to strength. To ensure that our unique cultural values are implemented from day one we are operating with long term secondments of permanent staff from other offices, which in combination with regional growth required further recruitments in coming months.